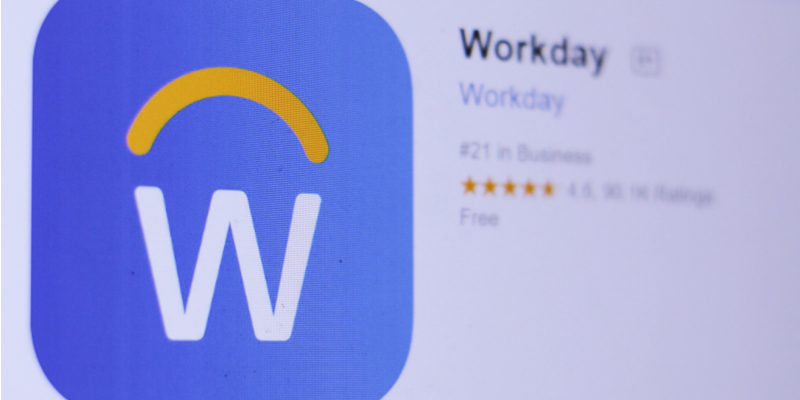 Workday, a cloud-based platform that provides administrative apps for businesses, claims that they are buying Adaptive Insights for $1.55 billion who specialize in cloud-based business planning and financial modeling tools. This $1.55 billion price tag includes the assumption of $150 in unvested equity issued to Adaptive Insights employees. Their acquisition of Adaptive Insights follows their acquisition of Rallyteam just last week. The transaction is expected to close in Q3 which ends in October. This is not surprising as Adaptive Insights filed for a $115M IPO with shares ranging from $13-$15, giving the company midpoint diluted market value of $705M as recently as May 17. This follows a pattern of IPO filings and M&A triggers such as PayPal who acquired iZettle and Microsoft who acquired Skype whilst waiting to IPO. This deal means that Workday will be more likely to succeed in becoming the most sought-after back-office service provider for its business customers as it will integrate Adaptive Insights' tools into its current platform. Adaptive Insights will bring to the table thousands of customers, an army of analysts and an understanding of business intelligence. CEO Tom Bogan will continue to lead Adaptive Insights and will report directly to Workday CEO Aneel Bhusri. Bogan released a statement claiming that “Most importantly, both Adaptive Insights and Workday have an employee-first and customer-centric approach to developing enterprise software that will only increase the power of the combined companies.” On a recent conference call Bhusri claimed "We will accelerate our financial planning roadmap by 2 to 3 years". Workday will continue to focus on HR and workforce planning whereas Adaptive Insights will be more financially focused. The two clouds are already integrated and the companies have been working together for around 15 years. Both Workday and Adaptive Insights have many joint customers however there is only a 10% overlap in the Workday Financials customer base. Workday aim to work together with Adaptive Insights in order to gain more clients in the world of Financial Planning and Analysis which will also be an attractive feature for existing customers. Some say that Workday are paying too much to acquire Adaptive Insights. All we can say right now is that the premium price gives them the ability to add one of the leading independent business planning solutions to their repertoire which is sure to pay off. All that's left to do is wait and see.